The beginning of every New Year is the time when most fitness related resolutions are adopted. Most of us want to stick to a healthy lifestyle but are somehow unable to follow through. A month into the year and our fitness plans are forgotten. But if you looking for inspiration to follow through with your plans, then you don’t have to look anywhere else except for your latest smartphone. A few fitness apps downloaded from the Apple Store or Play Store might be all the push that you need. 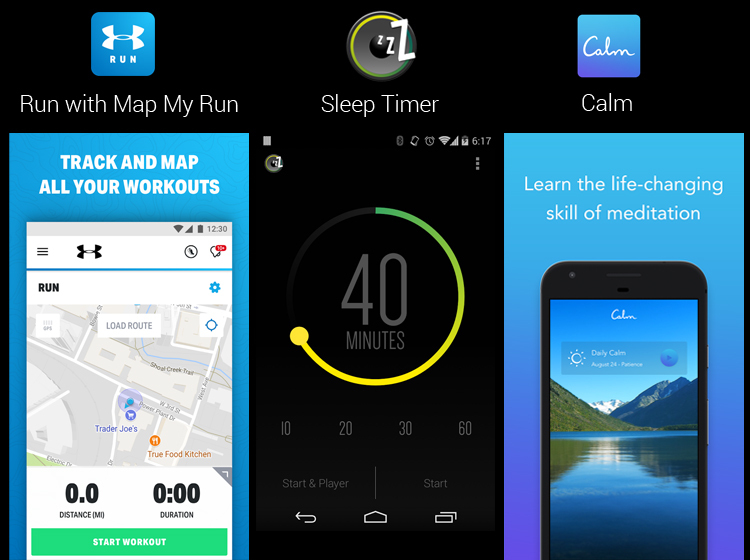 Here is our list of the best Fitness Apps for every kind of exercise in 2018. 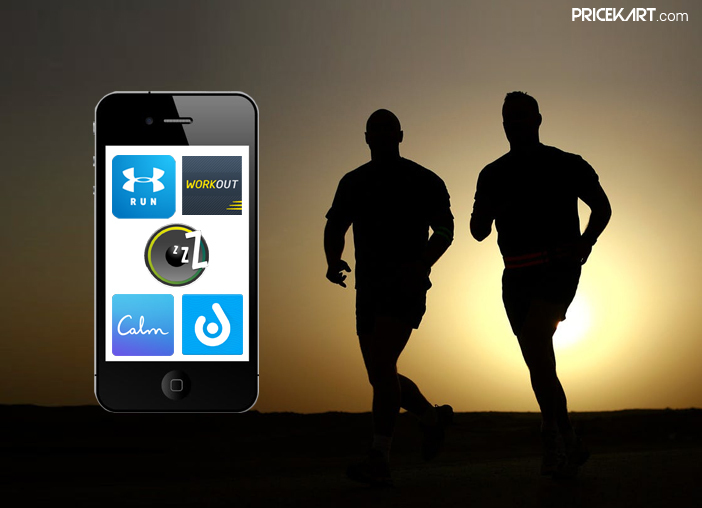 If you enjoy running as a daily workout, then MapMyRun is your app. This app provides users with the feedbacks and stats to help them improve their performance. It also offers users with the best running routes near them. Along with this users can also share their favourite routes. Similar to the trending fitness bands in the market, MapMyRun app calculates data like the distance, pace, routes and the calories burned, for users to set their goals and stay motivated to achieve them. Meditation is one road through which everyone can maintain a healthier lifestyle. Meditating does not just keep your body stress free but also calms your mind. And the Calm app is just the perfect app for that. From 3-minutes to 25-minutes, this app comes with a wide range of meditation sessions that will help the users relax. Additionally, it is one of the best fitness apps that features breathing exercises and soothing nature sounds and stories to help users go to sleep with a calm mind. It’s a fact that sleeping on time and an everyday 8-hour sleep plays a very important role in staying healthy. With the Sleep Timer app, users can fall asleep while listening to their favourite music. All you have to do is, play the music and set the timer. Once the time is up, the app slowly turns off the music saving charge and battery. It is compatible with music players like YouTube, Spotify, Google Play Music and much more. For all the night owls trying to maintain a healthy lifestyle, this is one of the must-have fitness apps. The practice of yoga has been going on for decades. Yoga is not just a form of a workout but is also a way of life. The Daily Yoga app is for all those people who want to lose weight, sleep better and stay stress-free. 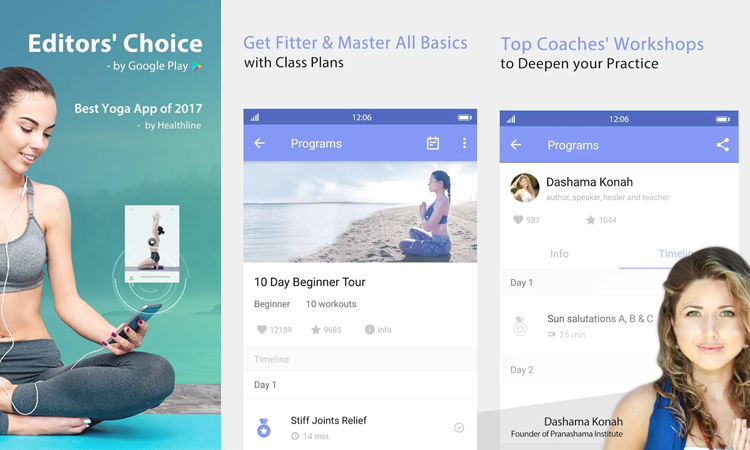 The app comes with yoga class plans, asanas, meditation classes, Pilates and yoga poses. 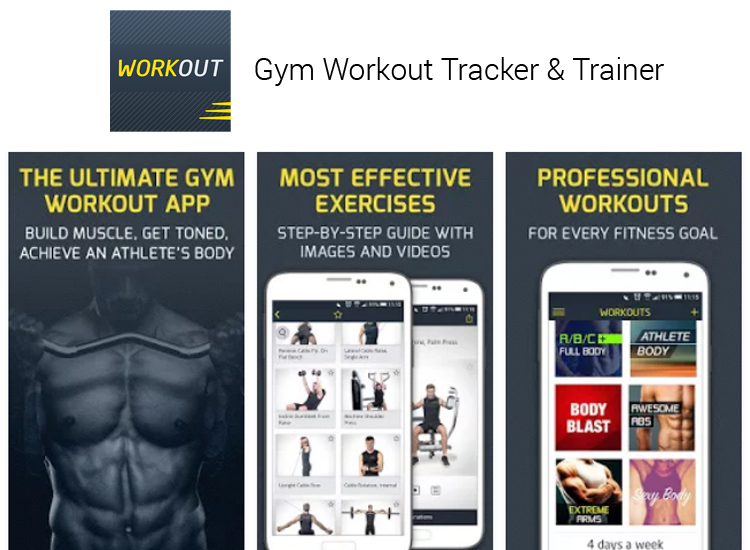 This app also keeps adding new workout every month to keep all the users active and motivated. The post Fitness Apps That Will Help You Stick To Your Health Regime in 2018 appeared first on Pricekart.com.